Let Us Help You With Your Renovation Project ! 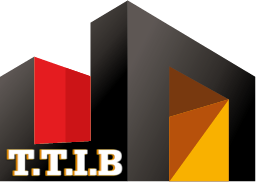 TTIB is Renovation building company in Belgium Brussels providing home renovations, construction, extensions. As a general contractor, we understand that renovation & construction is more than simply following drawings and making sure a structure is up to code. It’s about making your vision come to life. This means that details are as important as the end result the way joints are placed together, the careful installation of materials to showcase their beauty, the final brush stroke that finishes a project.From concept to completion, we take the time to make sure each milestone is met with the highest level of craftsmanship and professionalism. We stand behind our work, warranty every job, and make sure our clients are involved every step of the way. In order to succeed in the renovation & construction industry, a general contractor must integrate superior craftsmanship, experience, and dedication within the company’s culture. But a contractor is only as good as his team and we are committed to hiring experienced professionals who share in our commitment to quality.We believe that teamwork, integrity, honesty, and attention to detail each step of the way, makes the best construction environment for everyone which ultimately leads to greater customer satisfaction. Our Renovation building company in Belgium Brussels can bring your renovation wishes to reality. 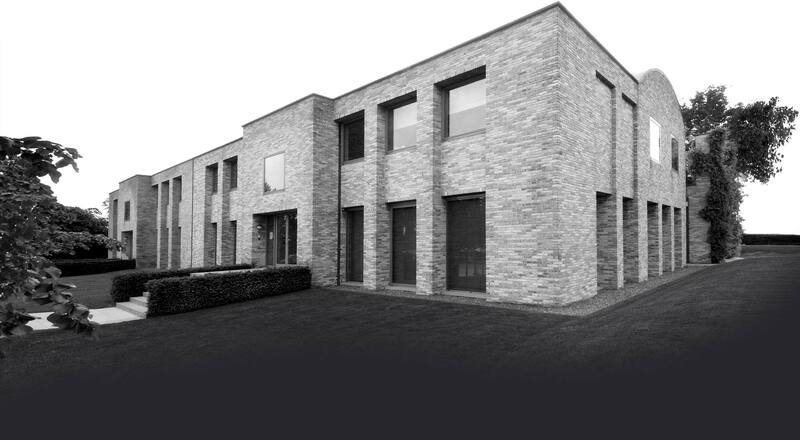 Our expertise is an exceptional design and build renovation process. Our goal is an unparalleled renovation experience and a very happy customer. outstanding customer service, life-long customer relationships …. this is what TTIB is all about.With our big renovation experience in Brussels and the Brussels area if you are looking for that sort of relationship with the firm that will be renovating your home, then give us a call; we want to hear what you have to say, we want to be a part of your home renovation dreams.Our Purpose is to help you design your project & guide you in selecting products to create what you had envisioned on time and within your budget. Whether you are looking to build a new home to enjoy with your family or looking to remodel your current home to develop your start-up business, make the right decision and contact us! We will help turn your plans into a reality while valorizing your investment. Our clients are seeking fine craftsmanship and top-grade final product. Our team has the experience and expertise to handle your project from design to completion. We work together to make every project a success.By ensuring each customer’s complete satisfaction, we are called into more homes in the Brussels area than any other general contractor. We hope you’ll invite us into yours to discuss your next project. Are you looking to make some changes and renovation to your house or apartment in Los Brussels? If you’re looking for a home remodeling contractor that will be there for you every step along the way, helping guide you to make the best decisions for you and your home Advanced Builders and Contractors is the team to call. Our team is fully licensed and we employ highly skilled and trained architects, engineers and contractors to ensure that your home remodeling project is a resounding success. To learn more about our remodeling services in the Brussels area, just contact us today! Regardless of where you are in the process, we’d love to help you move forward. We understand that every house has experienced it’s share of wear and tear and period properties don’t always provide the room required for modern living and expectations. Our property renovations aim to both maintain the unique charm and character of a period property and convert old and tired spaces into functional and modern living environments. Working with you to revive your living space, whether it be the refurbishment of an individual room or a full house renovation. Whatever your remodeling needs are, we are here to create living spaces that you will love for years to come. We have been serving the Brussels area and look forward to being the general contractor you chose to partner with to transform your living space from what it is today, into something that feels luxurious, elegant and functional, and suits your aesthetic preferences and lifestyle. As far as our planning and design process, what stands out about our services is that our design contractors take the time get to know exactly what you want, your aesthetic preferences, your personal style and your lifestyle. This enables us to design a space that is uniquely yours; a space that doesn’t just look amazing but actually functions well in your everyday life. We can also give you a 3D computerized plan of your new design before we begin the actual work! Construction is where the vision of your dream home and our expertise is manifested into physical reality. We are dedicated to always constructing a space that meets or exceeds everything you could have imagined. We work until you are completely happy. Additionally, we use environmentally friendly, high quality materials, while at the same time, working within your budget. One more thing…we never leave a mess, instead we leave your newly renovated space sparkling clean so you can enjoy it the second we leave. We are general contractors who love what we do. Your home renovation projects are exciting for us and it is our intention that you enjoy the entire process and completely fall in love with your new living space once it’s completed. Contact us and start the process of creating your dream home today. We carry out a wide range of renovation and construction building & transformation projects. You can visit the sites that correspond to yours and have a real direct contact with authentic customers. The respect of the deadlines and a work done perfectly & the satisfaction of our customer are our main objectives. All our work is guaranteed and executed by experienced people who will advise you throughout the work. T.T.I.B offers a personalized service for all your projects both commercial and residential in Brussels. 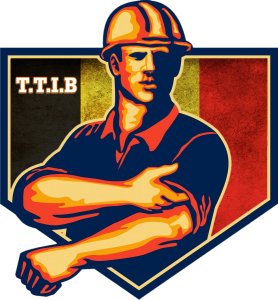 TTIB is a construction company trusted by homeowners, Our goal is to become a leading general contractor in Brussels providing the highest quality of work along with excellent customer service. We specialize in remodels, additions and new construction. Together we are building a brighter future !